Green Frog Systems, a leader in solar lighting innovation, officially announces the appointment of Mr Keith Gillard as General Manager to lead the company through an exciting period of growth across Australia and the continued expansion into overseas markets including the USA, UK and NZ. 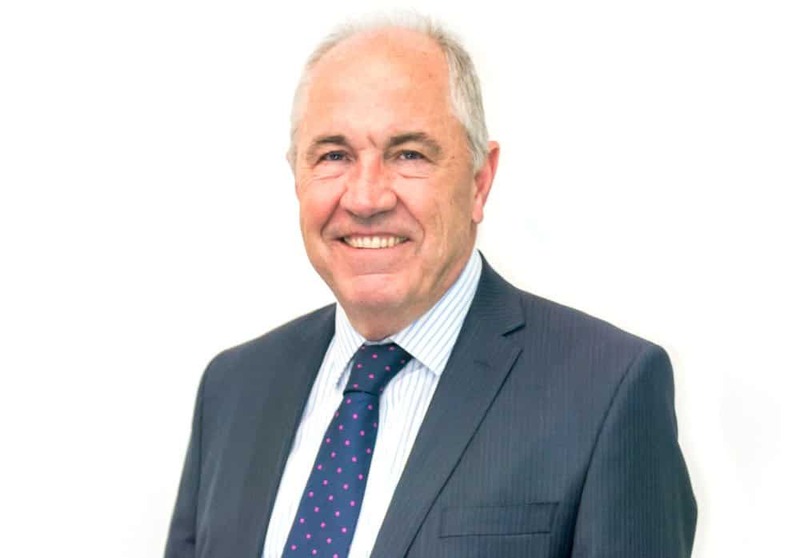 Mr Gillard is an experienced sales and business leader with a career spanning more than 25 years’, predominantly in the ICT sector. He has held senior management roles with companies including IBM and Digital Equipment Corporation and believes in creating a positive culture, assisting the broader team to perform to a high standard to assist clients to achieve their objectives. “Green Frog Systems has proven itself to be an innovative company that has established a reputation for designing and delivery high quality solar lighting solutions”. Given the underlying design principles and embedded smart technologies, Keith sees a great future for Green Frog Systems in delivering an Off-Grid platform for Smart City initiatives that can extend the network across areas previously excluded due to costly works to install mains power”. Mr Gillard also believes in giving back to the community, lending his experience and knowledge to other sectors; notably holding Council positions on the SA Branch of the Australian Information Industry Association and Board Member of the Technology Industry Association. He has also contributed to the school councils of Endeavour College, Mawson Lakes SA, St Andrews Lutheran Primary School in Darwin, and to not for profit organisations on a project basis.